Houston is fourth largest city in the US ( Next to NYC , LA, and Chigao) and third most diversity city in the U.S ( next to NY City and Jersey City ). 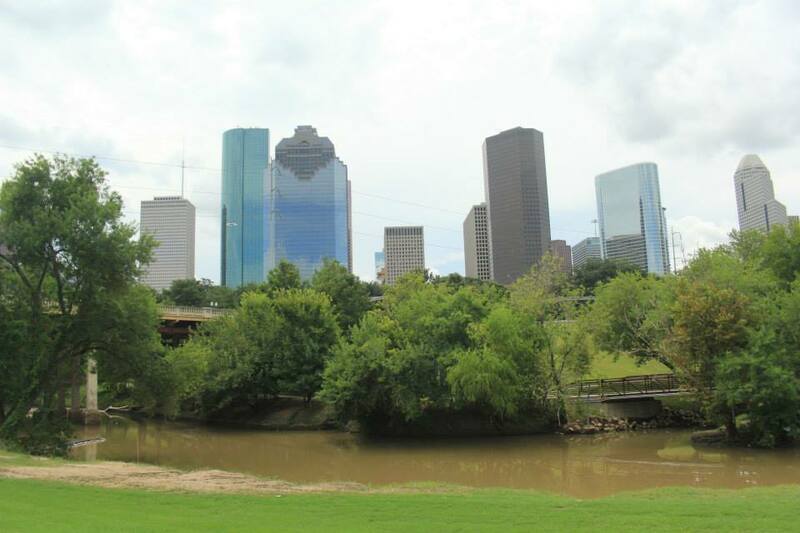 Houston weather is relatively warm year around ( hot in summer and not so cold in the winter) . Houston is well known for NASA. As you know famous Apolo 13th ” Houston, We had a problem ” . However, we have more than that! Houston offer varieties of international cuisine since we are very diversity city. Houston embrace the different cultures to offer ART festival, different cultural festivals year around. For Tourism, the visitors can enjoy several museums, aquarium, beautiful parks, and shopping such as huge Galleria mall and three outlet malls.